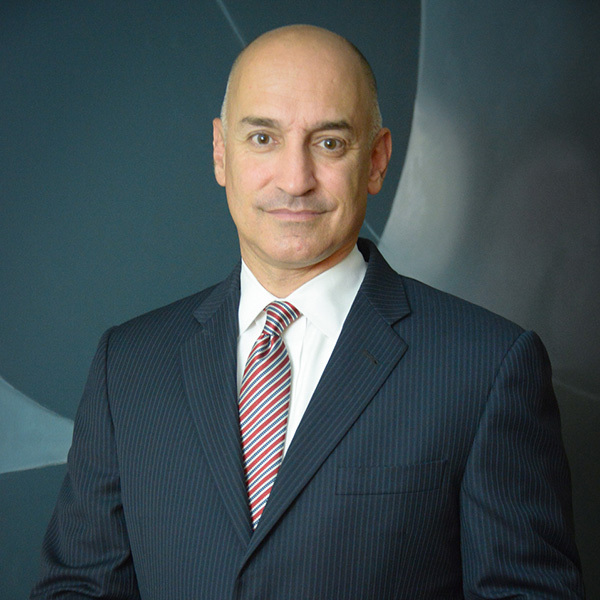 Joseph C. Figini is a partner with Delaney McKinney LLP. Over the course of his 27-year legal career, Mr. Figini has practiced in an AM Law 100 law firm as well as major multinational companies across a variety of disciplines, including litigation, technology and corporate transactions, intellectual property, and government contracts. In his most recent role as U.S. General Counsel for a global IT services firm, Mr. Figini managed complex litigation and transactional matters, and had oversight over compliance for employee compensation and benefits programs. Mr. Figini has represented clients in litigation and transactional matters in the District of Columbia, Maryland, and Virginia, as well as many other states nationwide. Since 1994, Mr. Figini has represented numerous clients in family law litigation matters on a pro bono basis. Early in his legal career Mr. Figini was a loaned associate to the Legal Aid Society of the District of Columbia, practicing primarily family law in D.C. Superior Court. In addition, he has been an active member of the D.C. philanthropic community, serving on the Board of Directors of the Children’s Law Center and the Legal Aid Society of the District of Columbia. Mr. Figini has also served as the Chair of the Board of Directors of the Capital Partners for Education, where he later served as Chief Operating Officer. Mr. Figini is a former recipient of the D.C. Bar’s Frederick B. Abramson Award for helping to establish an Advice and Referral Clinic at Bread for the City, where he coordinated the provision of legal advice on family and other legal issues to indigent members of the D.C. community by volunteer attorneys. After many years in the large firm and corporate setting, Mr. Figini brings to the practice of family law a wealth of litigation experience, financial acumen, business knowledge and creative problem-solving skills. Throughout his legal career and particularly in his work as a general counsel, Mr. Figini developed a talent for and focus on helping individuals with their most challenging legal problems—from executives to front-line employees to people in need of pro bono assistance. His broad range of prior experience and pragmatic approach to complicated legal issues make a full-time family law practice a natural fit. Mr. Figini is an adoptive parent and handled all legal aspects of the international and domestic re-adoption of his son. He is admitted to practice in Maryland and the District of Columbia. Mr. Figini is a member of the D.C., Maryland and Montgomery County family law sections, as well as the Association of Family and Conciliation Courts and the American Bar Association Family Law Section.